I’m Running to get stuff done for our community. 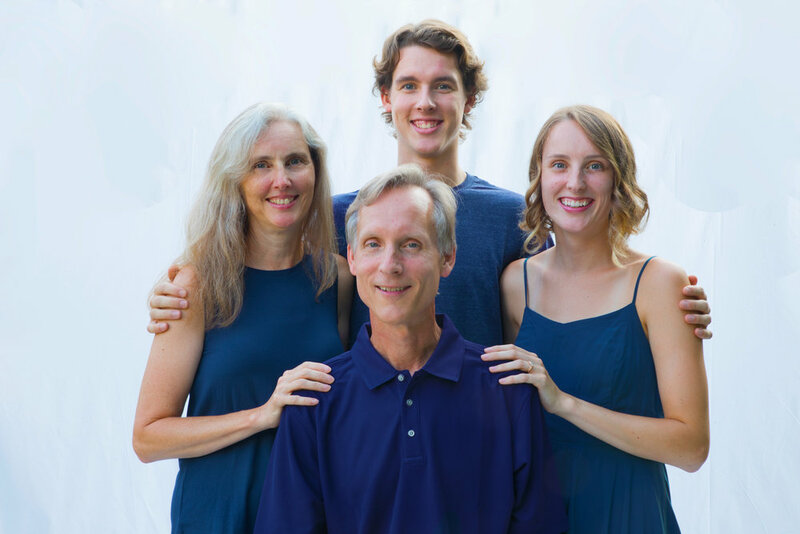 My name is Robert Bierman, and I’m running to represent Apple Valley and Lakeville in the Minnesota State House. A lot of people ask why I decided to run, and the answer is simple: I want to get things done for our community, and I believe that starts by bringing everyone of all stripes to the table, and focusing on our shared Minnesotan values. While I’m not a politician and never saw myself running for office, my wife Ellen and I have been committed to our community for decades. As parents, we were proud to send our two kids to Apple Valley public schools (Southview, Valley Middle, and AVHS). One of my favorite parts of being a dad was coaching their VAA basketball, track, and football teams. We continue to be grateful for the wonderful opportunities they had as we watch them grow into talented, compassionate, successful young adults, and I’m committed to ensuring the same for all children in our community. I’ve also been a small business owner for 25 years, taking over our family’s flooring and home furnishing company started by my grandfather 124 years ago in Northfield. Being a small business owner is a challenging, yet rewarding experience. It’s given me insight to the tremendous burden the cost of healthcare has become for small businesses and their employees alike, and the need for greater access to education and training programs to strengthen our workforce. The insurance companies, Big Pharma, and large corporations have plenty of representation in our government, so I’d like to add a voice as an advocate for workers and small businesses. Being part of the small business community led me to get involved with the local Rotary and Chamber. I served as President of both, and continue to be an active member. Through the Rotary, Ellen and I started the Northfield Turkey Day Trot 5k eighteen years ago. The 5k run quickly became a community family tradition and a very successful fundraiser for causes like polio eradication, and student exchange programs. As one of 12 kids I learned at an early age I needed to speak up for what was important. As your state representative I believe I can be a voice for all of us in our community. As a lifetime resident of Minnesota, I will apply my Minnesota values to issues such as healthcare reform, education funding, and environmental protection to do what is right for our community. Please vote anytime from now until November 6. Vote because that is how you make your voice heard.